Amongst all the books that have launched in the past month or two, there’s one that has stood out the most: ‘Rekha: The Untold Story’, a biography on the Bollywood actress written by Yasser Usman. The author tells us everything we need to know and more about the life of this magnificent and highly controversial beauty. And while we devour this interesting (and sometimes scandalous) read, we decided to review three of our all-time favourite books on/by Bollywood celebrities for you. And whether you are a Bollywood buff or not, you will surely love reading these celebrity accounts! Why we love it? 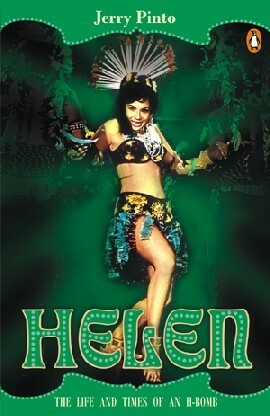 It’s Helen we are talking about, for crying out loud! The woman is an enigma and in this biography Jerry Pinto unfolds everything you need to know about this wonderful personality. Though you won’t read much about her personal life, you will definitely get an insight into all the things that made Helen the icon she is today. We recommend this highly interesting biography to everyone! Why we love it? When one of the most prolific Bollywood actors decides to pen down his memoir, you absolutely have to read it. And the same goes for Naseeruddin Shah’s ‘And Then One Day’! Opening up about his professional and personal life, the actor bares it all in this autobiography with honesty and humour. 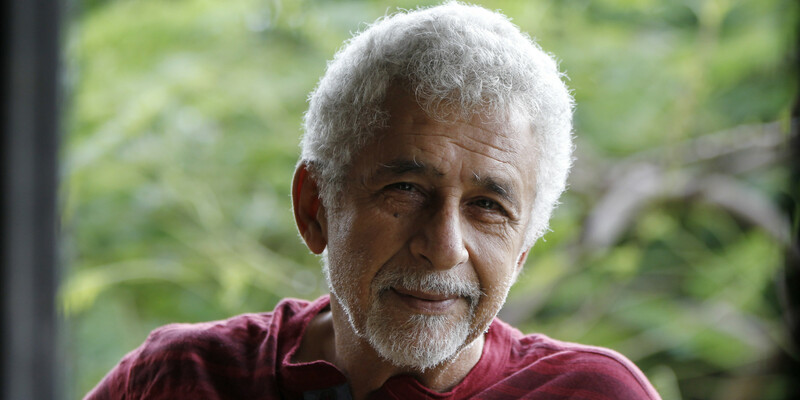 If you’ve loved Naseeruddin Shah as an actor, you are bound to love him as a writer as well! Why we love it? Whether you have grown up watching his movies or not, you obviously know about Dev Anand and his legend status in Bollywood. The actor opens up about his struggle in Bollywood, his relationships, and everything in between. We love how easy this autobiography is and the flow of the book. And it’s one of those books that you can read in a day or two, so plus points for that! Watch out this space for more book reviews!